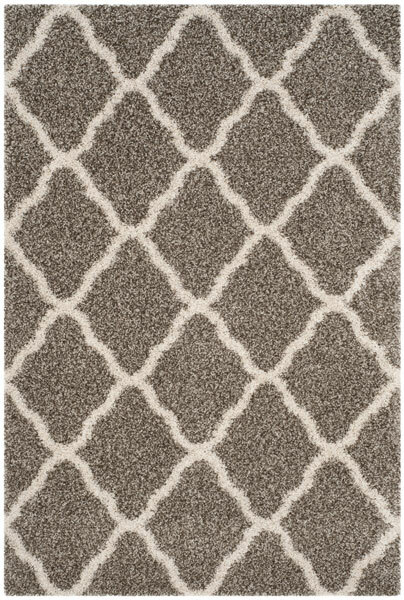 The easy-care shags in the Hudson Collection are made using high-quality synthetic yarns and styled with an array of decor-smart motifs. 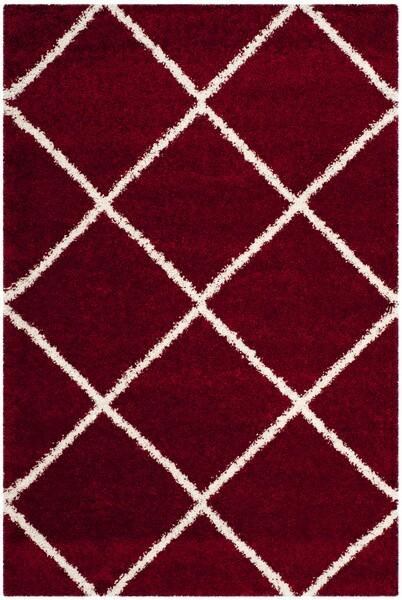 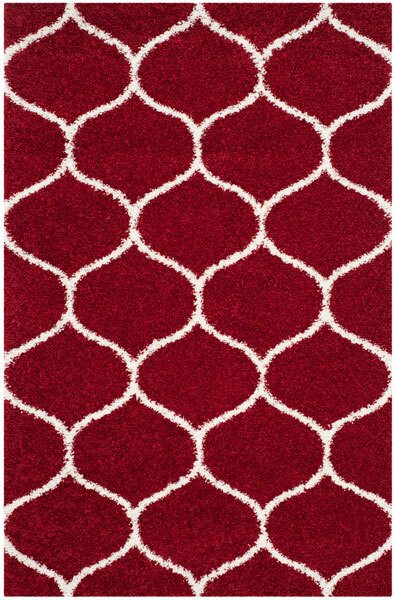 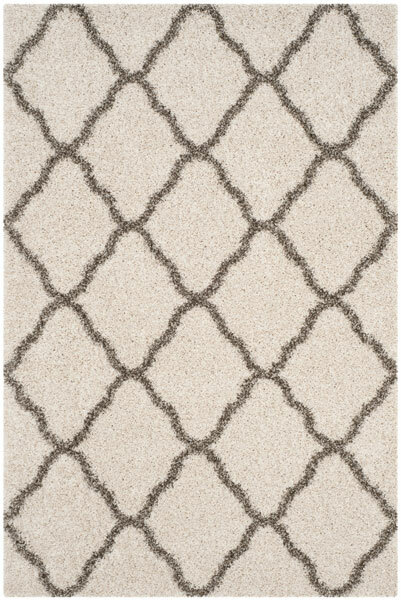 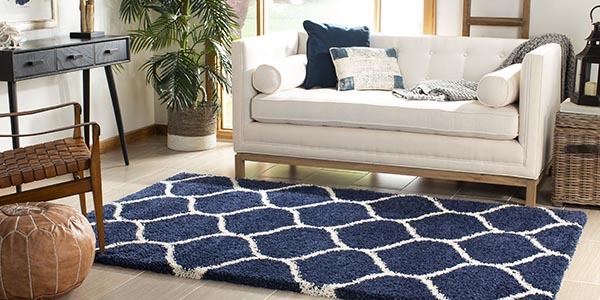 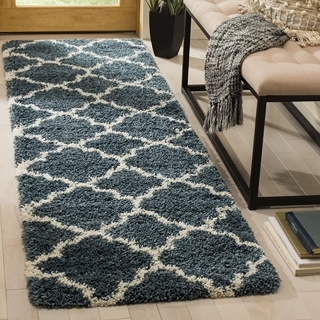 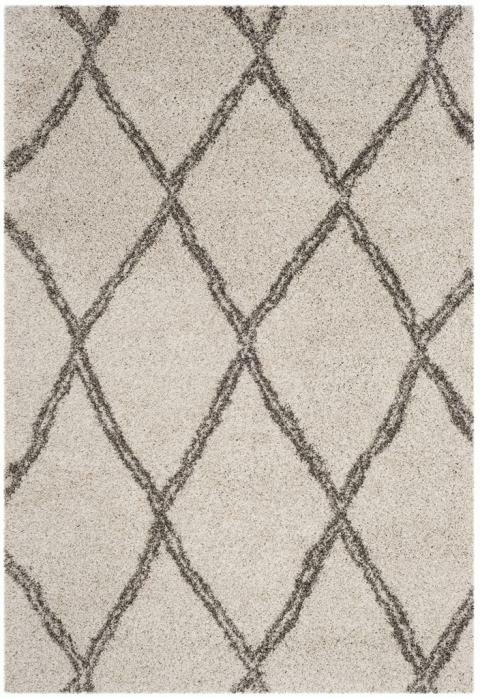 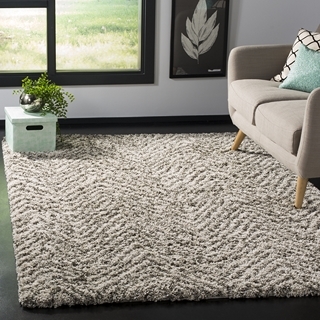 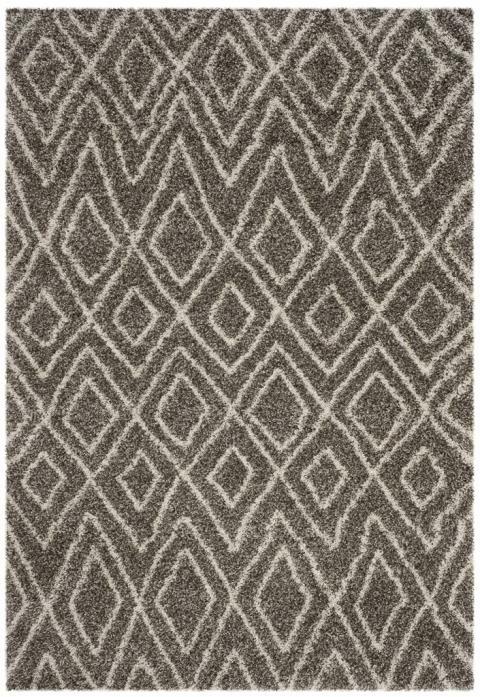 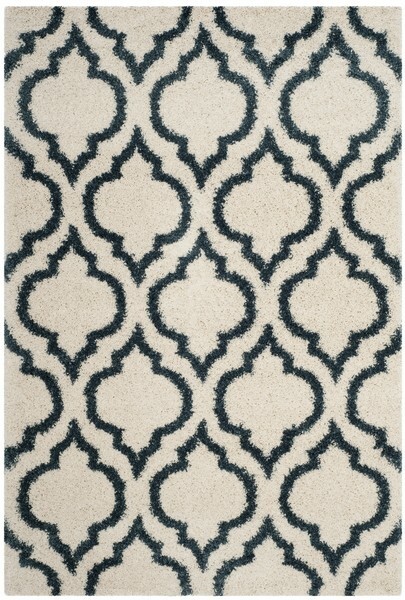 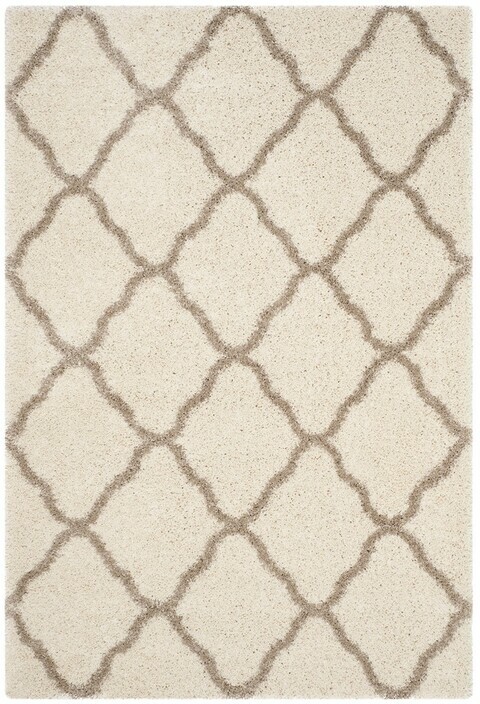 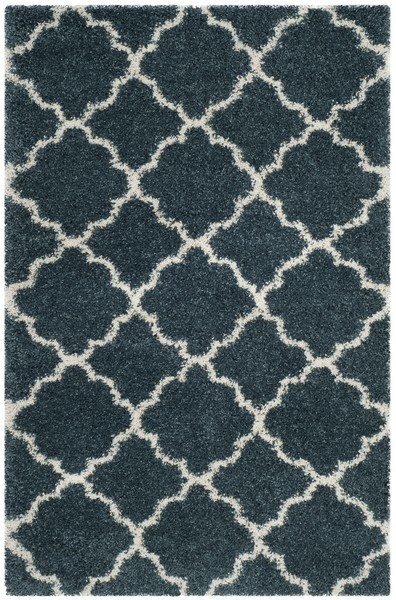 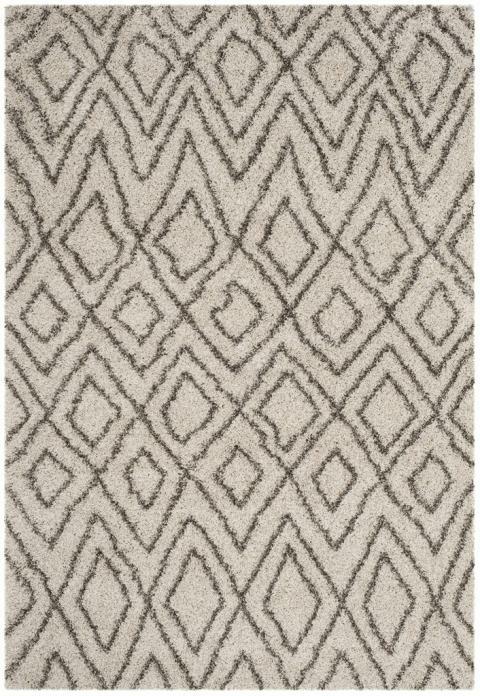 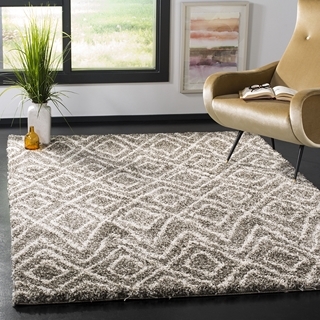 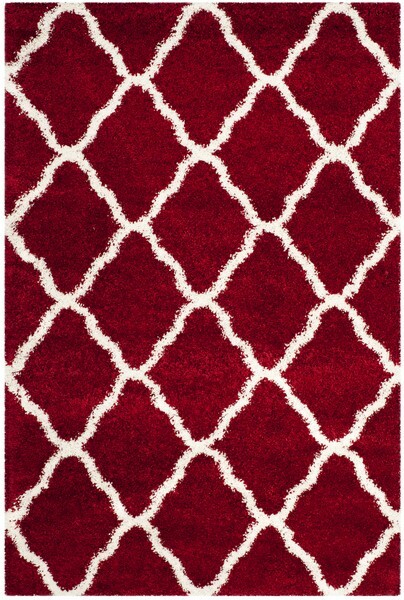 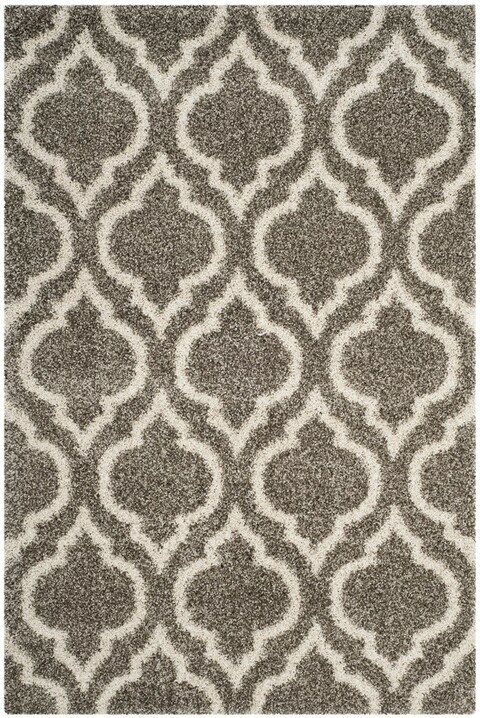 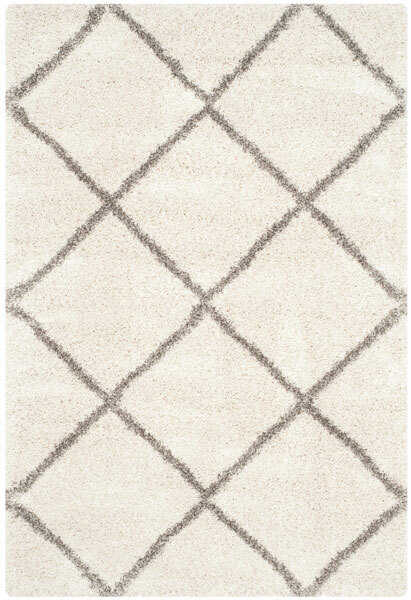 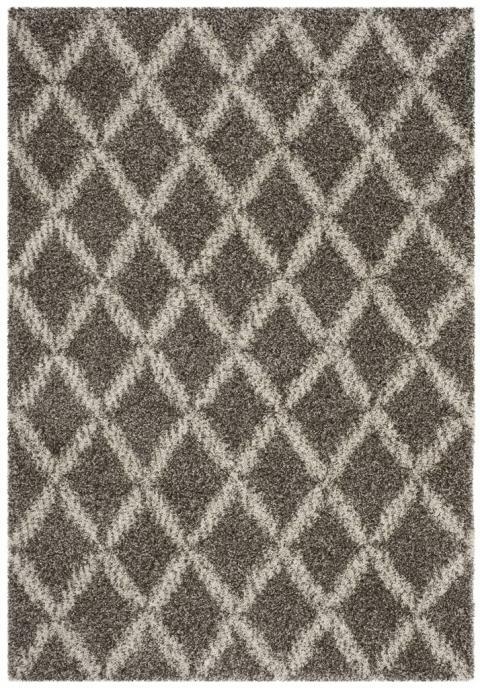 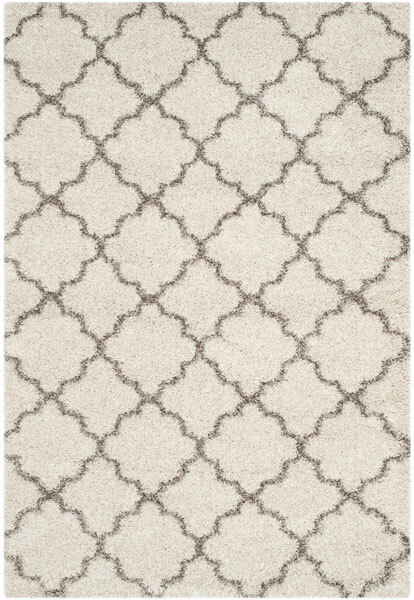 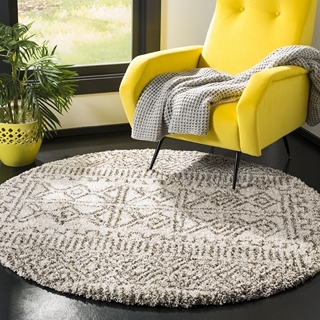 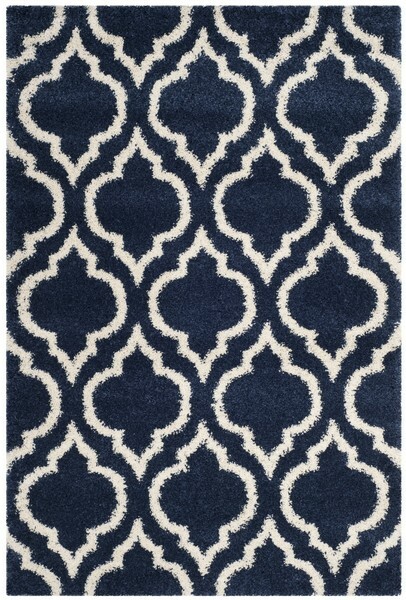 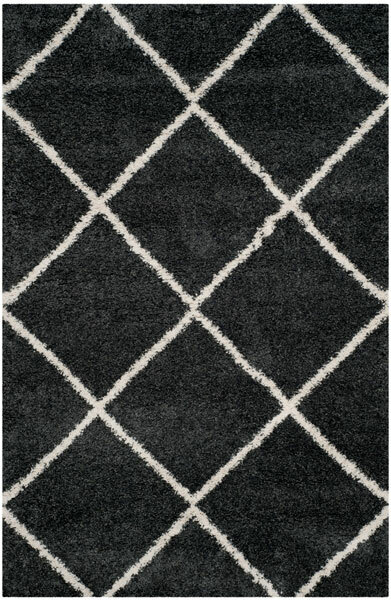 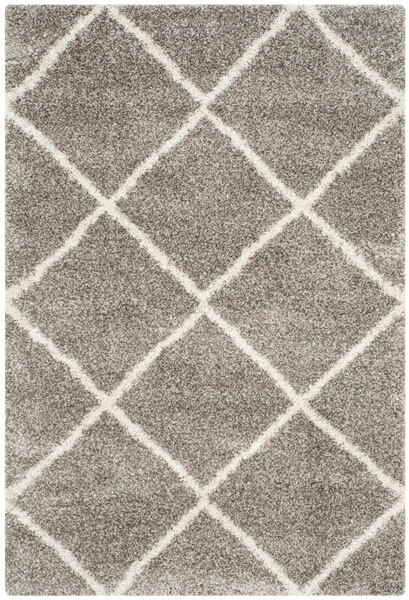 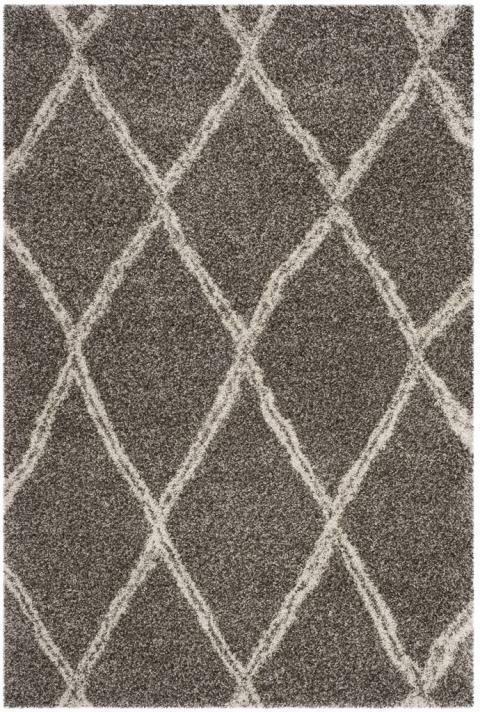 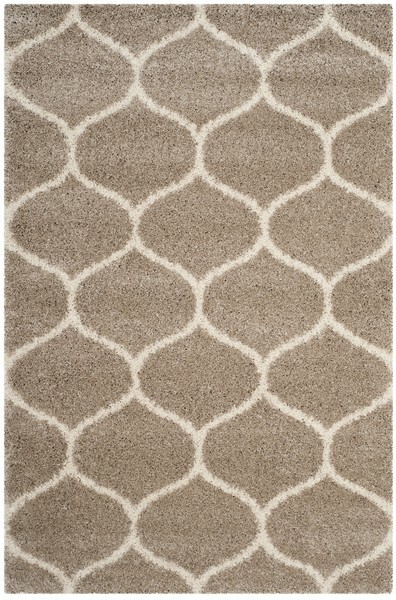 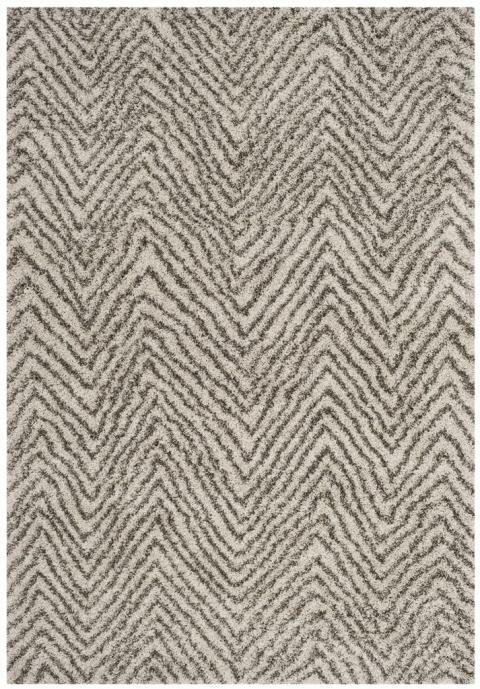 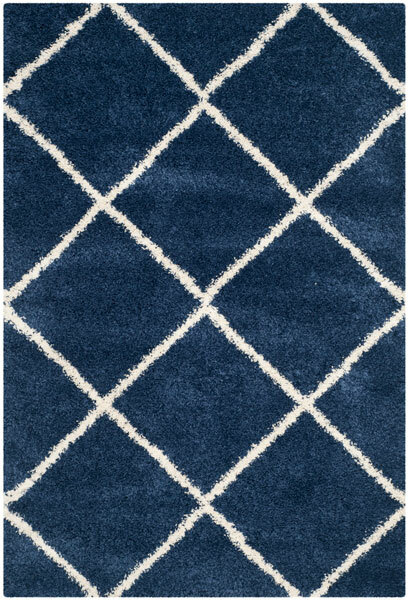 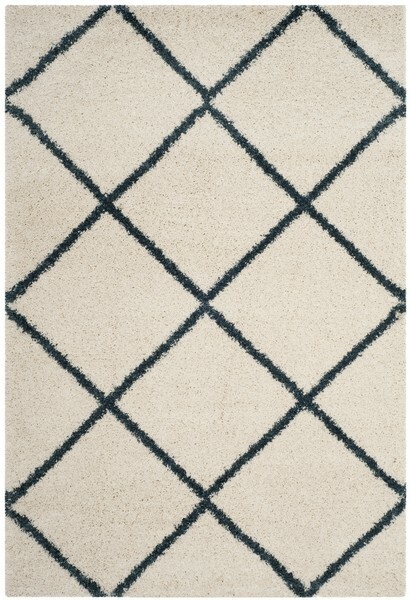 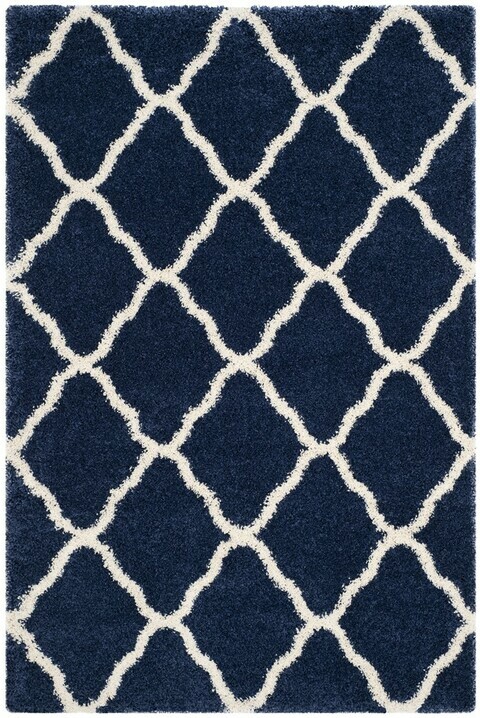 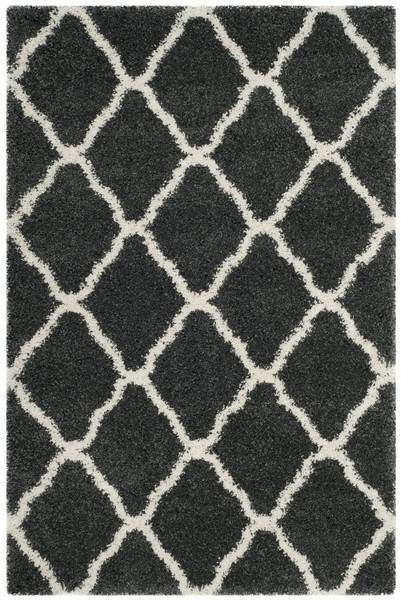 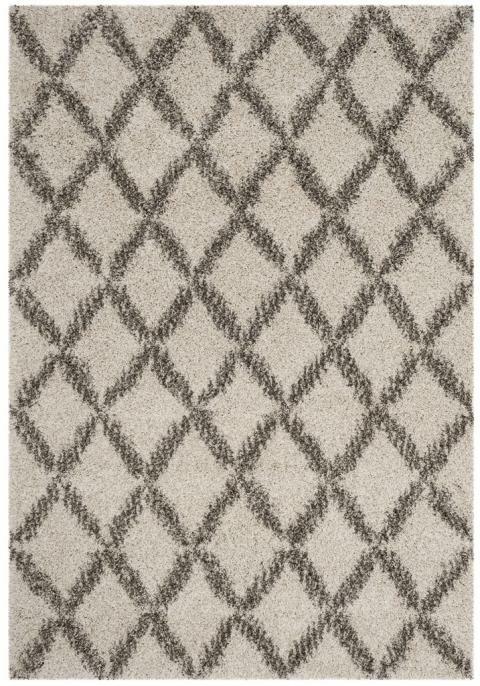 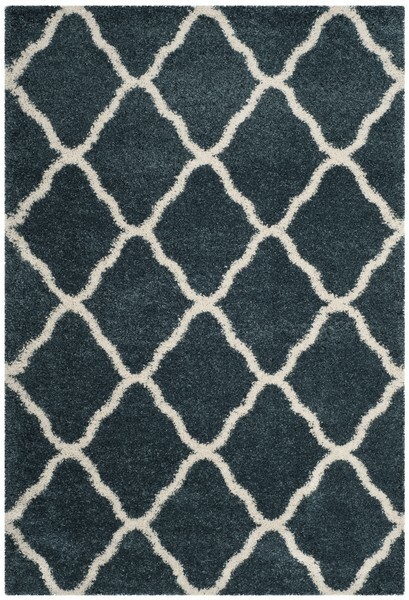 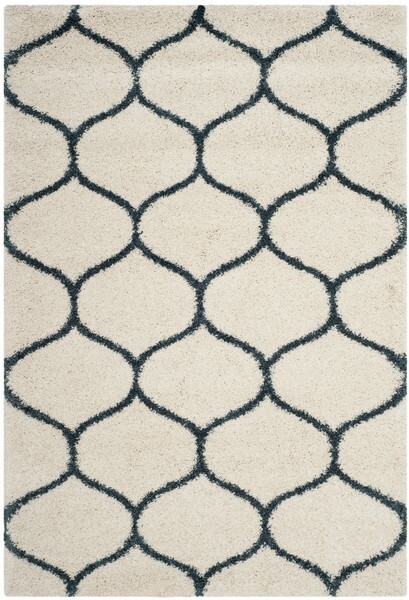 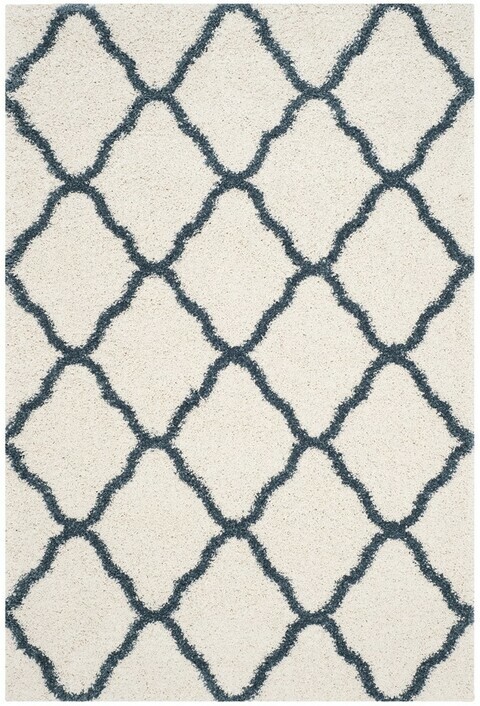 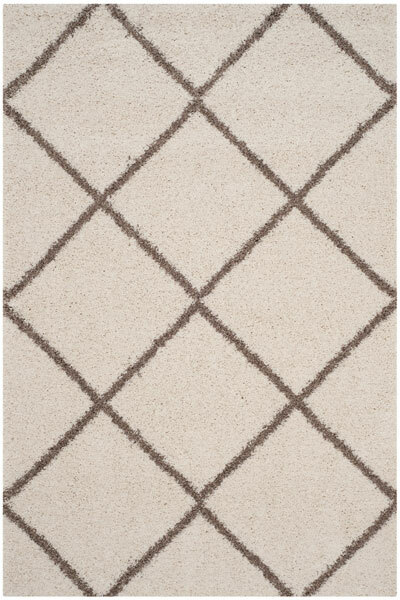 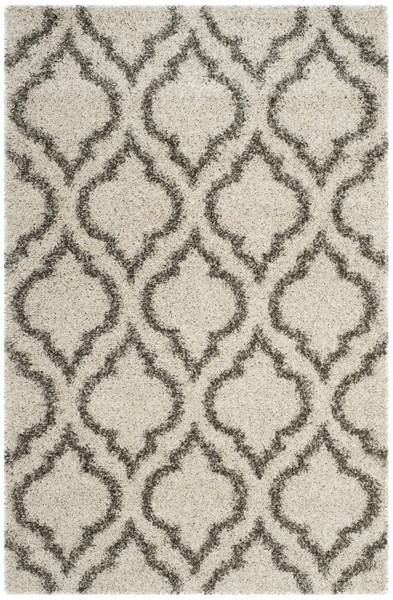 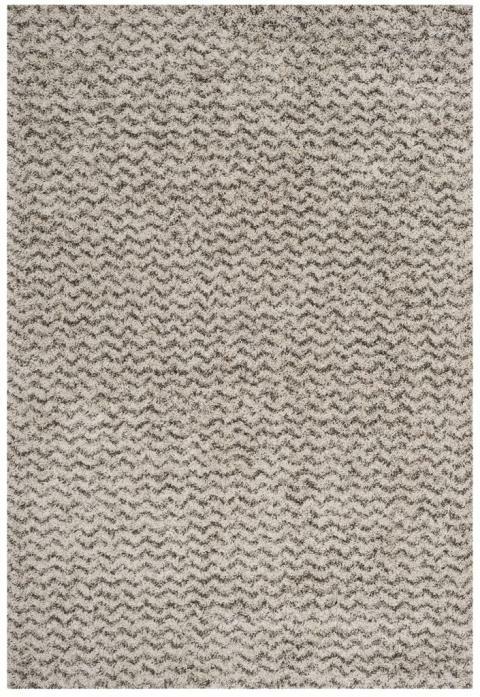 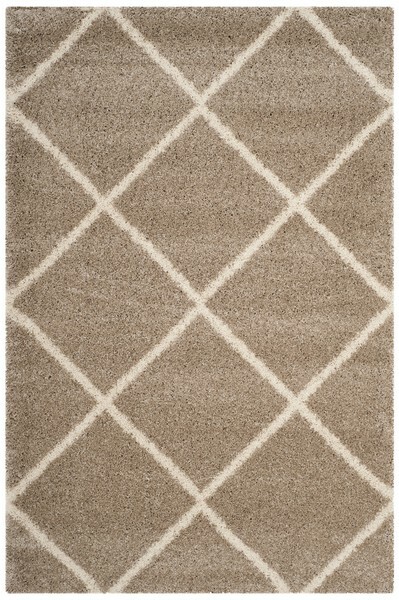 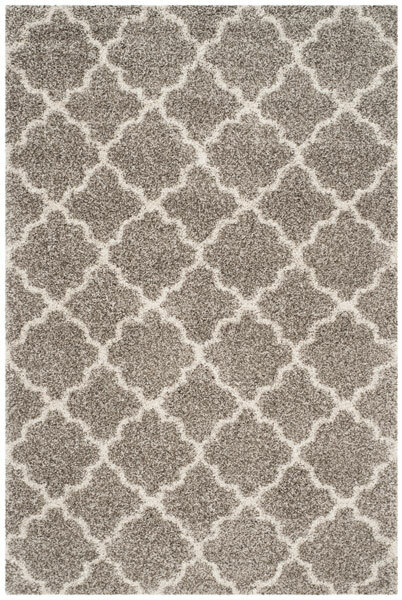 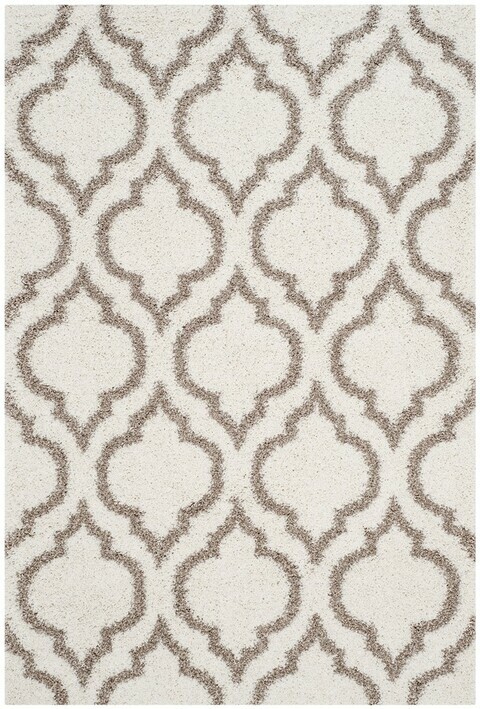 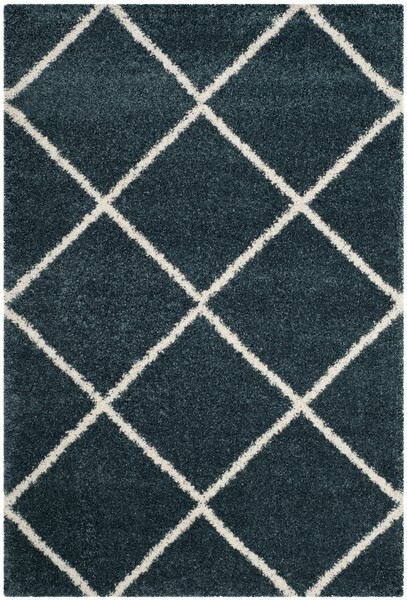 The thick, lush pile of Hudson shag rugs is soft underfoot while also adding a sense of balance and dimension to room decor. 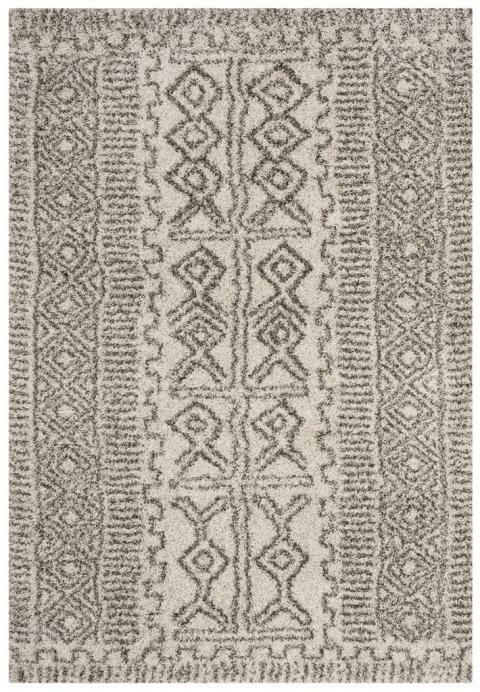 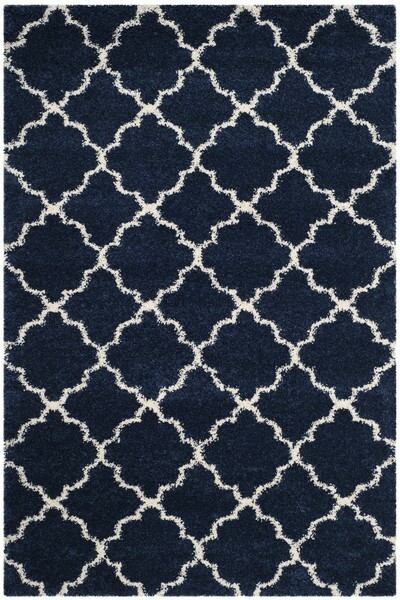 An ideal choice for contemporary, country, or rustic styled home interiors or any spacious living areas. 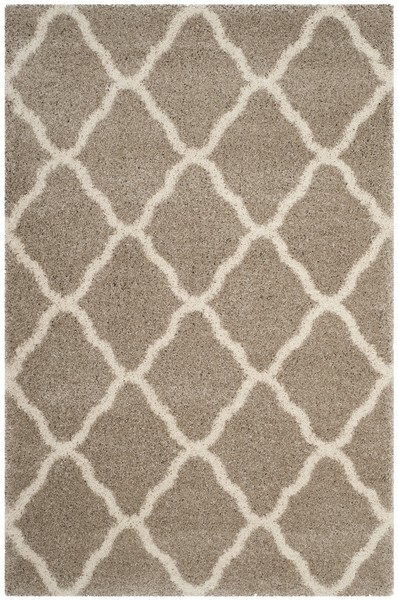 SGH281R - 5' 1" x 7' 6"
SGH375A - 5' 1" x 7' 6"
SGH332B - 5' 1" x 7' 6"